Preschool is meant to prepare your child for entering kindergarten and kindergarten is designed to prepare you child for grade school. Following this model, every year of schooling should prepare your little one a tiny bit more for what is ahead of them. 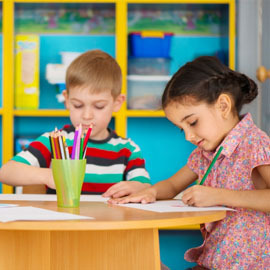 At our preschool at First Class Child Development, we do all we can to not only improve your child’s early learning skills while they are in the classroom. Additionally, we also try to help you do the same when they are not at our facility. If you truly want your child to succeed, studies point to making sure that your child has a solid foundation when it comes to STEM skills. This specific set of skills is known to support your child’s overall growth in academia as well as help them to develop their critical thinking skills and encourage them to want to learn in general. But what exactly are STEM Skills? Let’s find out! In the simplest terms, STEM is an acronym that stands for the core academic skills of Science, Technology, Engineering and Math. When children learn these specific subjects in depth at an early age, they are able to develop their problem solving skills and apply their knowledge to the real world. 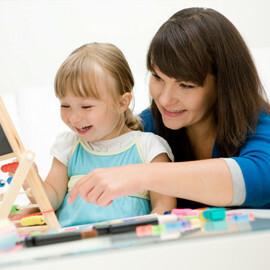 Overall, being well-versed in these subjects is thought to boost your child’s logic as a whole. 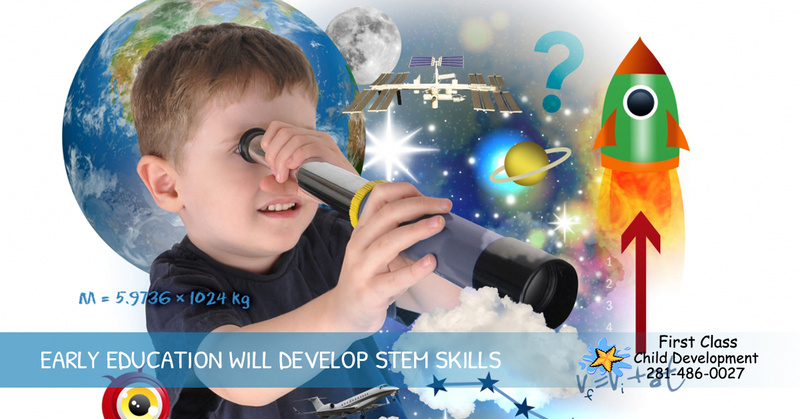 How can you help your child develop their STEM skills? There are many ways that we, at First Class Child Development work to help your child develop their STEM skills. However, when it comes to what happens in the home, you can do the following to really enhance their overall learning and understanding when it comes to this subject. Use hands-on learning that requires your child to investigate for an answer. Don’t always try to teach indoors. There is so much your child can learn by observing the world around them, especially when they are out in nature. Watch documentaries with your child to give them an idea of some of the issues that are occurring around the world (as long as they are appropriate for children). Always try to ask “what” questions as opposed to “why” questions. “What” questions make your child observe and communicate. Give your child the opportunity to become excited by tools such as telescopes, binocular, magnifying glasses and others that will allow them to take a look at the world that surrounds them. 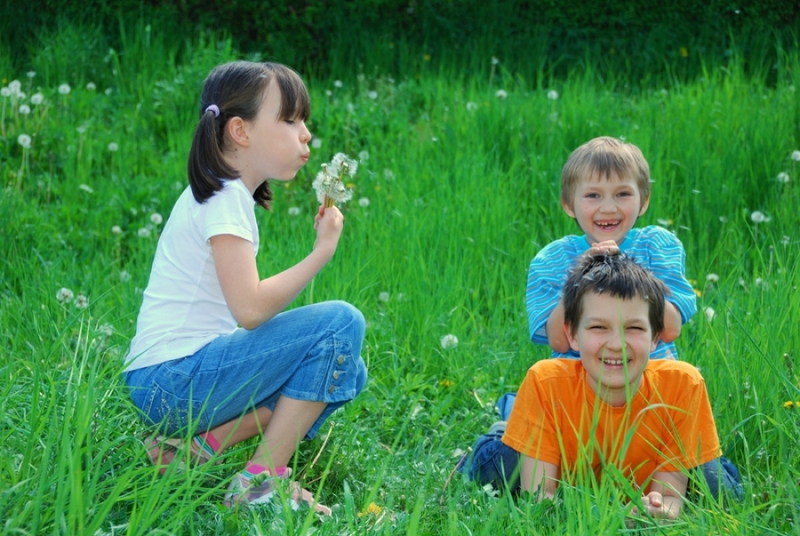 Complete projects with your child like planting a garden or starting a bug collection. Preparing your child to excel in science, technology, engineering and/or math will make their future schooling a breeze. That’s right, you can give your child the opportunity to succeed by simply building a solid foundation where their STEM skills are concerned. Perhaps you are raising a future astronaut, inventor, engineer, professor or something even more ambitious! 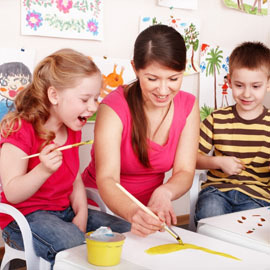 Contact First Class Child Development today. We believe that every child has the capability to be someone amazing, we just have to provide them with the right educational tools!